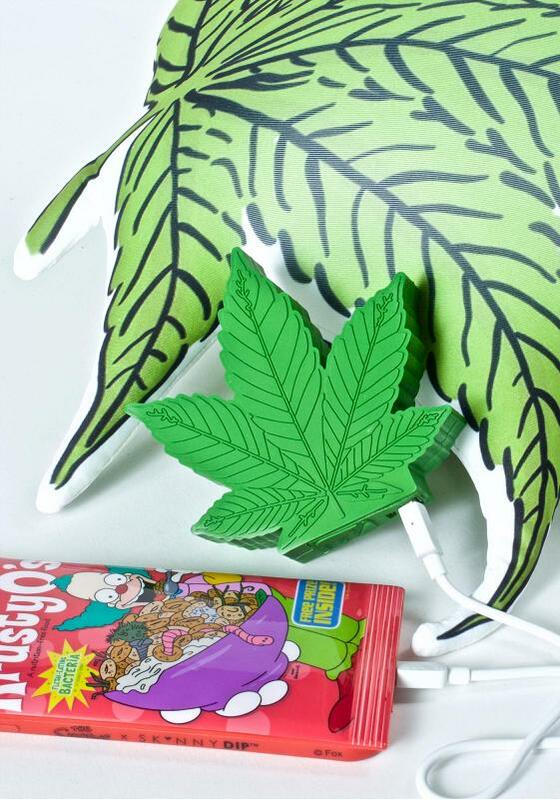 Looking for the best gifts for girls? 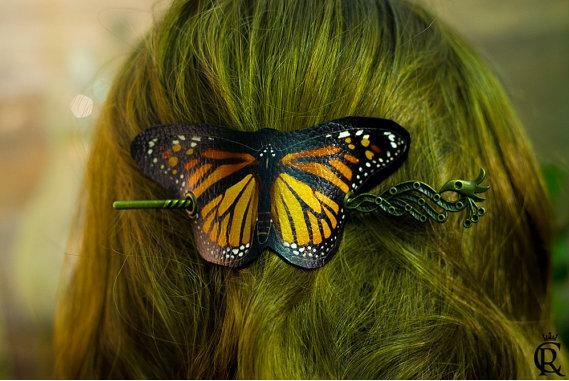 Look no further; we have 'Cool Gifts for Girls' from all over the world for you. 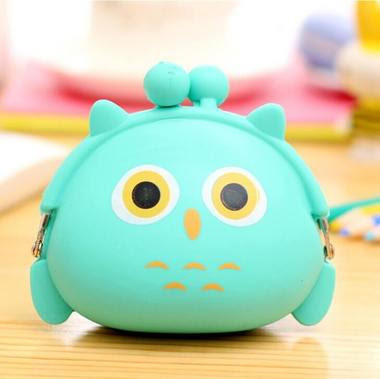 Owl Purse: The Owl Hold That Coin Purse is durable and adorable, holds cards, hair ties, balm, and other important things. Buy Now. 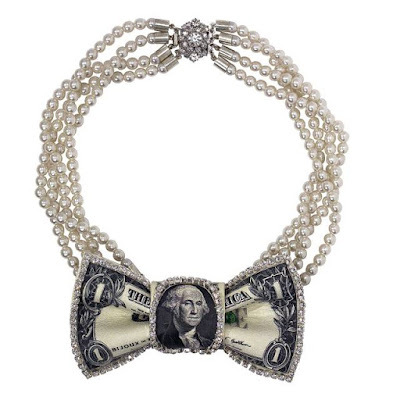 Dollar Bill Necklace: One may have worn numerous necklaces but how about trying this Dollar Bill Necklace? 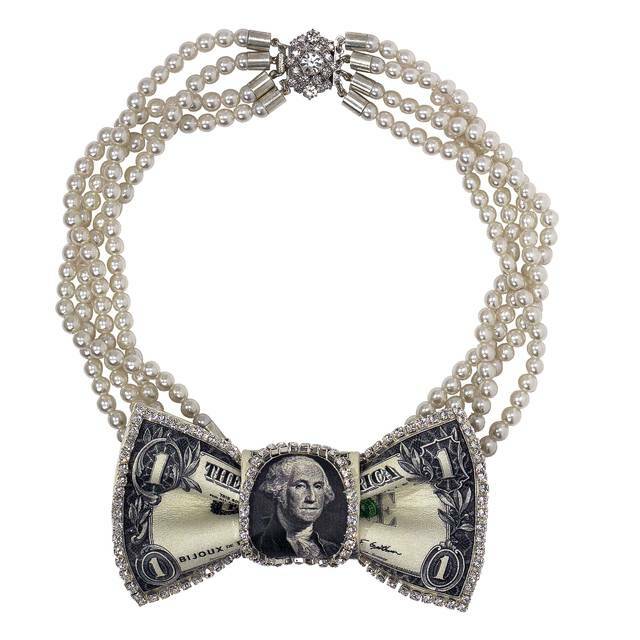 It comes with printed leather dollar bill, with pearls making it look real beautiful. Buy Now. Leaf Power Bank: The leaf shaped portable power bank comes with 2600mAh, is compatible with iOS / Android and comes with USB 5V/1A. Buy Now. 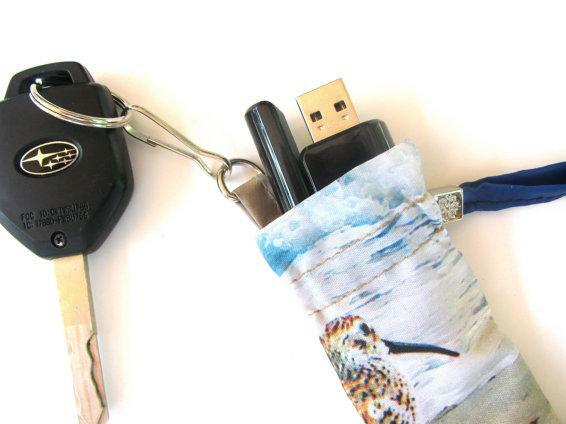 Bag Keychain: The Bag Keychain features a small bag that can be used to hold lipstick, chapstick, USB stick, or other small things. Buy Now. 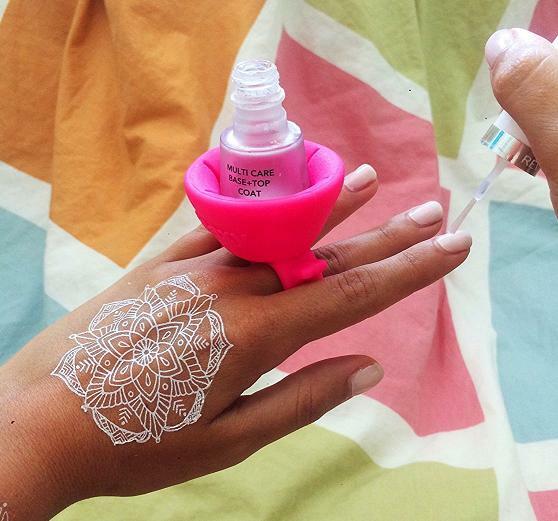 Tweexy - Wearable Nail Polish Holder: Applying nail polish like a pro isn't easy, is it? Or if one has someone caring enough who applies nail polish whenever there is a need, then its great that there is no need for Tweexy, but if not then Tweexy is for them. Tweexy is an oversized rubber ring that one can wear on the fingers and it holds the nail polish bottle while applying nail polish. Buy Now. Butterfly Hairclip: This beautiful hairclip looks like a Monarch Butterfly, as it gives an impression as if a butterfly is sitting on the hair. Buy Now. Inspiration Ring: There comes a phase in life when even after doing their best one wont get the necessary results, these are the times when one feels low, and little motivation and inspiration can be really useful. 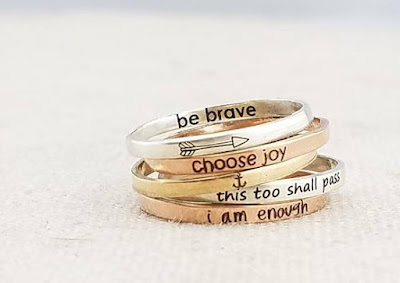 These Inspiration Rings are perfect, gives one the needed push to be on the right track. Buy Now. 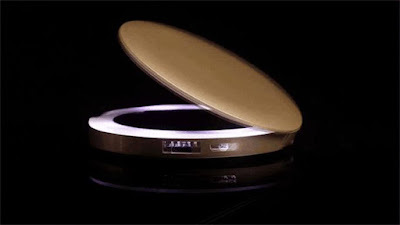 Pearl Compact Mirror: Pearl is a compact mirror that comes packed with 3000mAh to recharge smart phones. One always has a compact mirror in handbag, but now no need to take along a power bank for smart devices. Pearl combines these two in one, saves space, gives normal and magnified mirrors (3x) with ring light, and USB port that recharges iPhone, iPad, Android or any USB powered device. Buy Now: $ 28.95. Aumeo: Aumeo is a smart device that uses audio tailoring technology and enriches the music experience by customizing music to one’s ears' unique sensitivity. Using its app (iOS and android) one can create audio profile in 2 minutes. It's capable of finding out one’s sensitivity to each frequency, and tailors music to each ear. 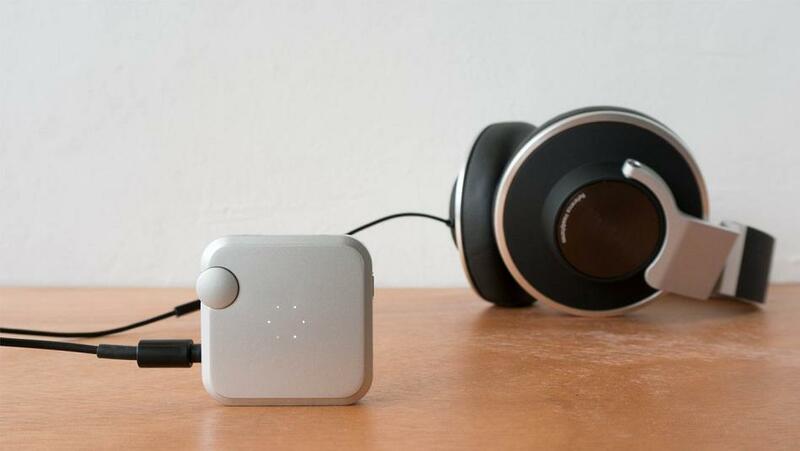 It works with one’s favorite headphones and music player. 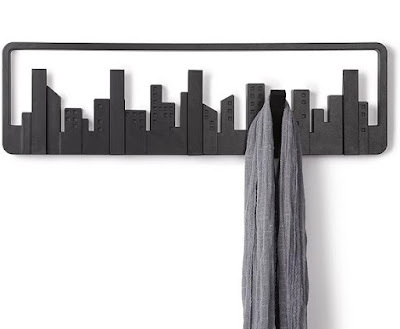 Buy Now: $199. Rock Climbing Cup: If one is into rock climbing and have been too busy to be part of it, this Rock Climbing Cup is perfect for them. Its sure to give a bit of challenge for the morning coffee or tea. 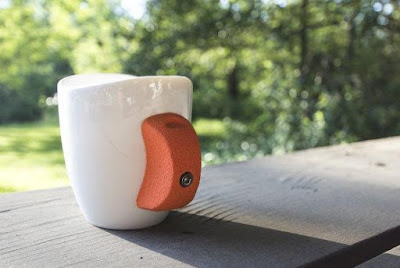 It comes with a rock climbing hold attached for a handle. Buy Now. 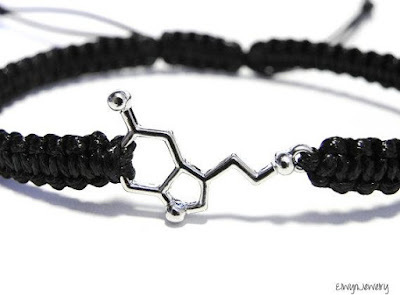 Chemistry Bracelet: This Chemistry Bracelet comes with molecule design (in two tones: silver and gold) along with a 1 mm black nylon cord and is adjustable. Buy Now. 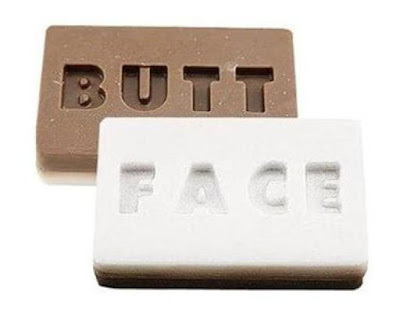 2 Sided Soap: The 2 Sided Soap is a two sided soap that comes with words printed on both sides to let one know what side is supposed to clean what. Buy Now: $6.74. 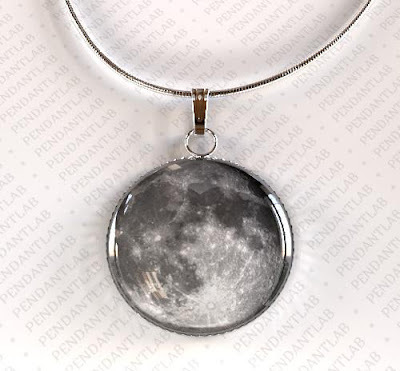 Moon Pendant: The Moon Pendant lets one take our satellite along with them all the time. Buy Now. City Skyline Coat Hooks: The skyline coat hookrack comes with five flip-down hooks for coat, hat, purse, and more. Buy Now. 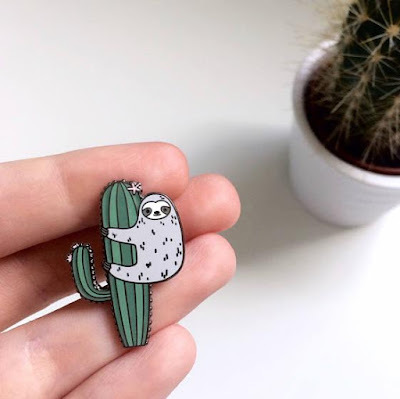 Cactus Lapel Pin: This cute Cactus Lapel Pin is perfect for giving a cute touch to the bag, jacket, shirt and more. Buy Now.